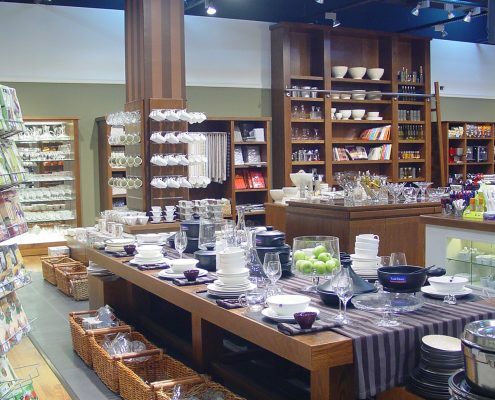 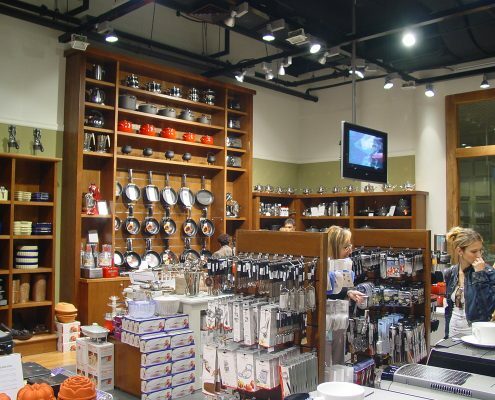 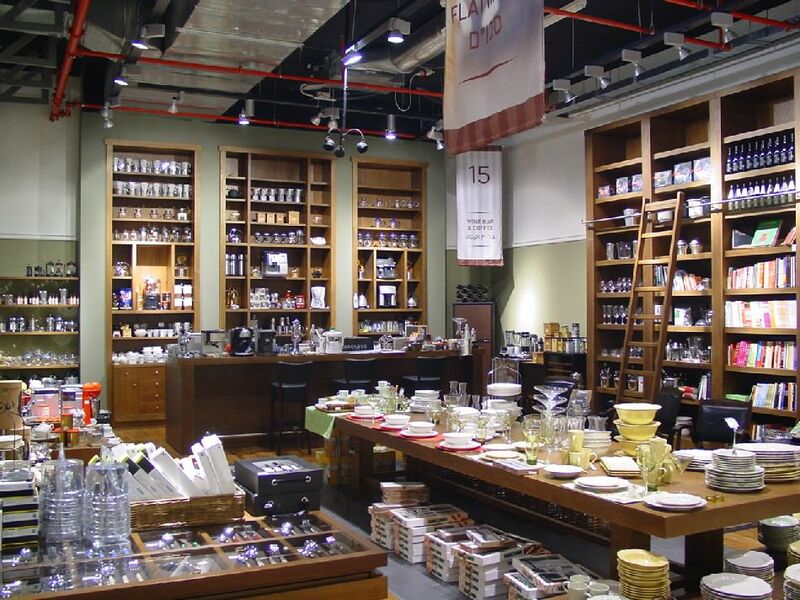 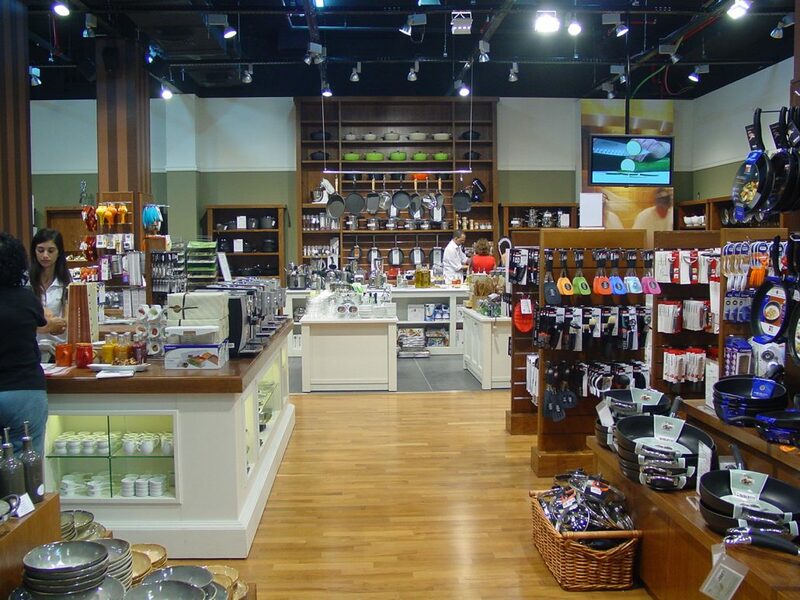 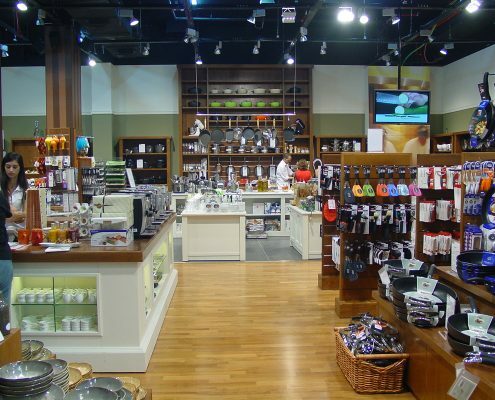 Following extensive research both in Israel and abroad, a concept was created for the houseware chain, one that would best fit the needs of the local market. 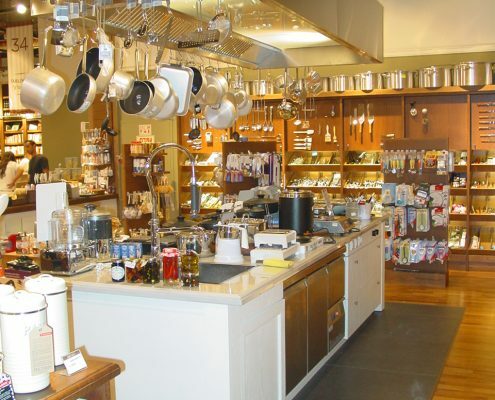 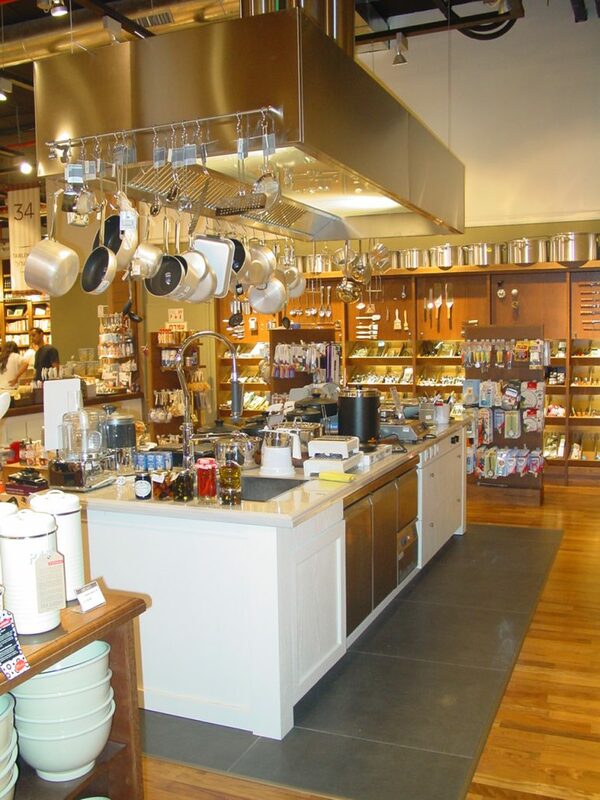 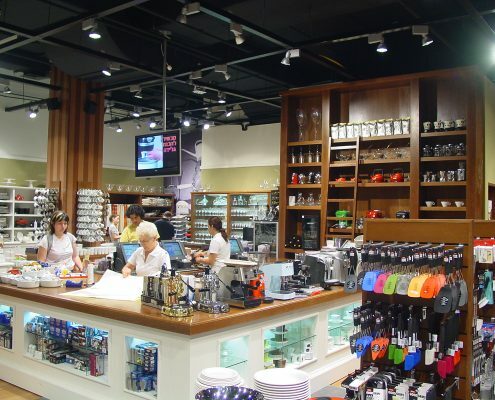 The design concept’s primary goal was to provide a pleasant and positive shopping experience. 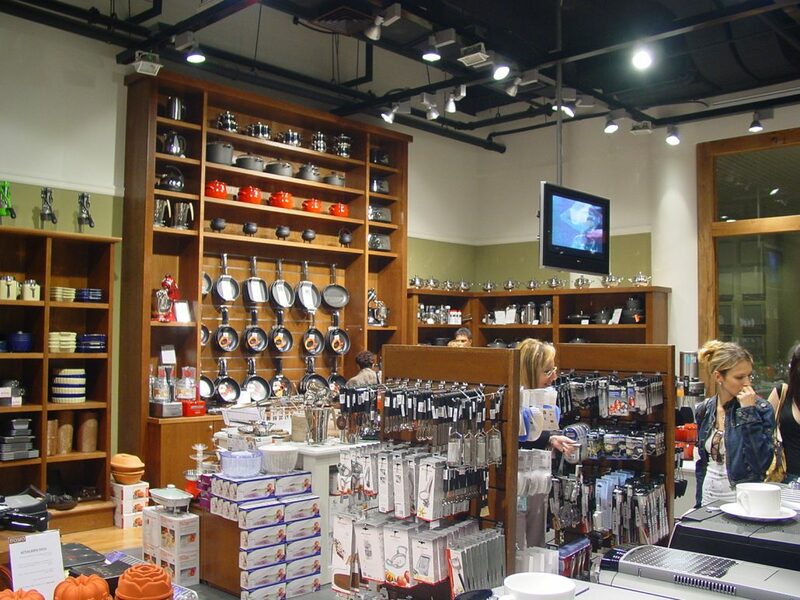 The stores are split into sections by product types and, despite the uniform look of the store, each section is furnished differently. 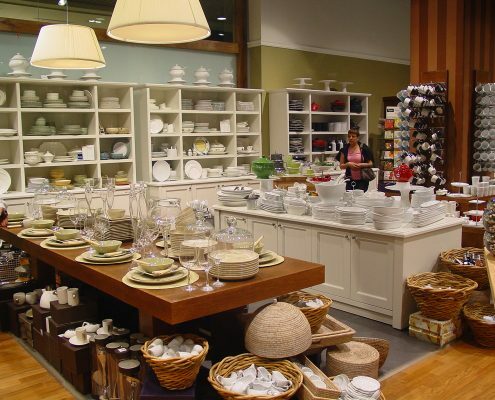 Some of the furniture is made from natural oak and some from bleached wood. 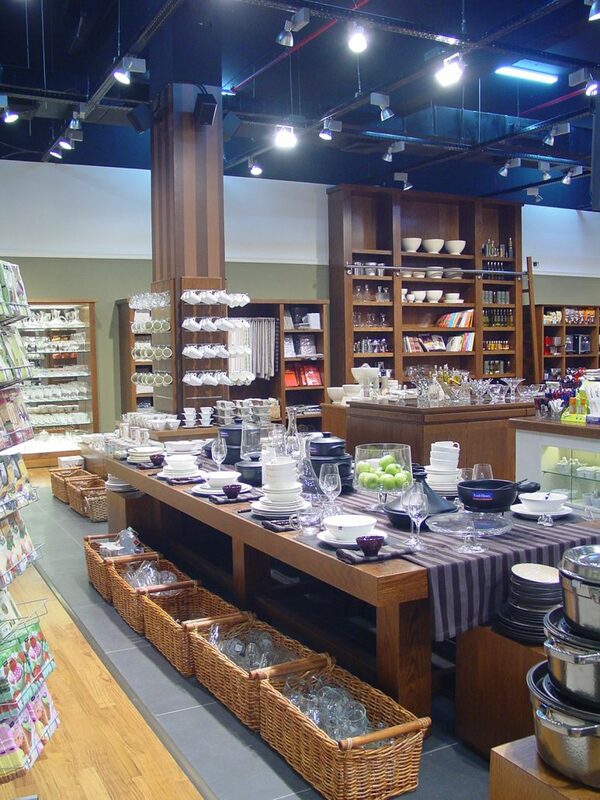 In certain sections the furniture is heightened, while others were not, some have a styled cornice and so on. 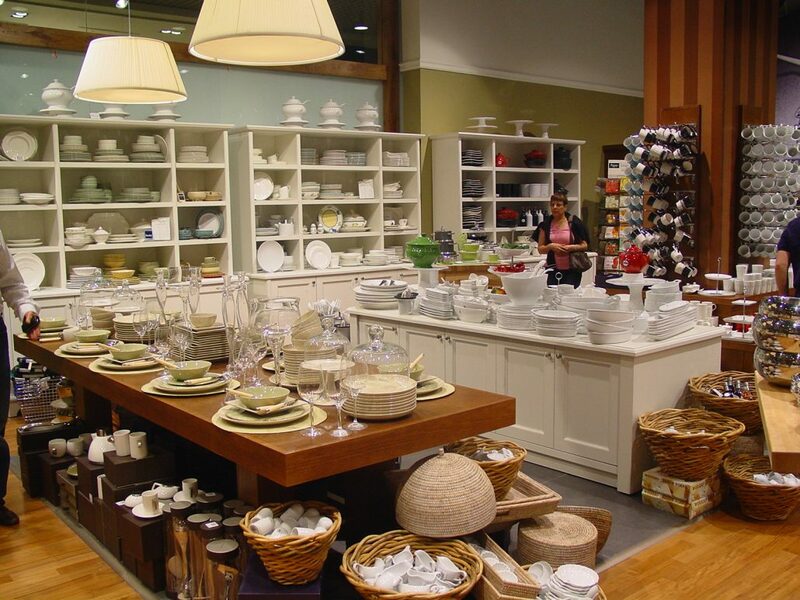 The transitions from one section of the store to another have also been planned with great care to give a ‘homey’ feeling. 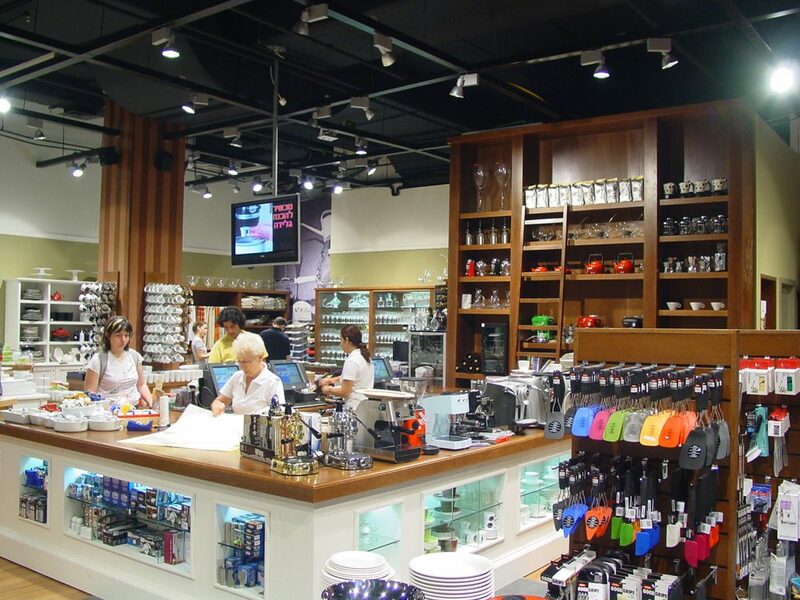 It is an area split into various wings, each characterized according to its specific purpose.